the quarterfinals of the $60,000 Sacramento (Calif.) Challenger in July. After winning the biggest title of her career, Kristie Ahn is close to cracking the top 100 in the world for the first time. 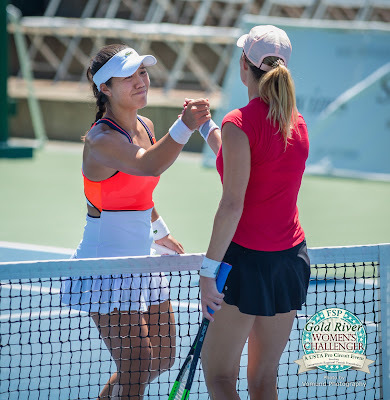 The former Stanford star, seeded fourth, beat unseeded Danielle Collins 6-4, 6-4 in an all-American matchup on Sunday in the final of the $80,000 RBC Pro Challenger in Tyler, Texas. Ahn, only 5-foot-5 (1.65 meters), rose nine places to a career-high No. 106 and took the lead in the Australian Open Wild Card Challenge. If Ahn, 25, wins the Challenge, gains direct entry into the Australian Open or qualifies, it will be her second appearance in the main draw of a Grand Slam tournament and first in nine years. At 16, the product of Upper Saddle River, N.J., qualified for the 2008 U.S. Open before losing to Dinara Safina 6-3, 6-4. Safina was ranked seventh at the time and climbed to No. 1 the following year. Numerous injuries followed, but Ahn helped Stanford win the 2013 NCAA team title and graduated the following year as a four-time All-American. Ahn improved to 2-0 against Collins, the NCAA singles champion in 2014 and 2016. 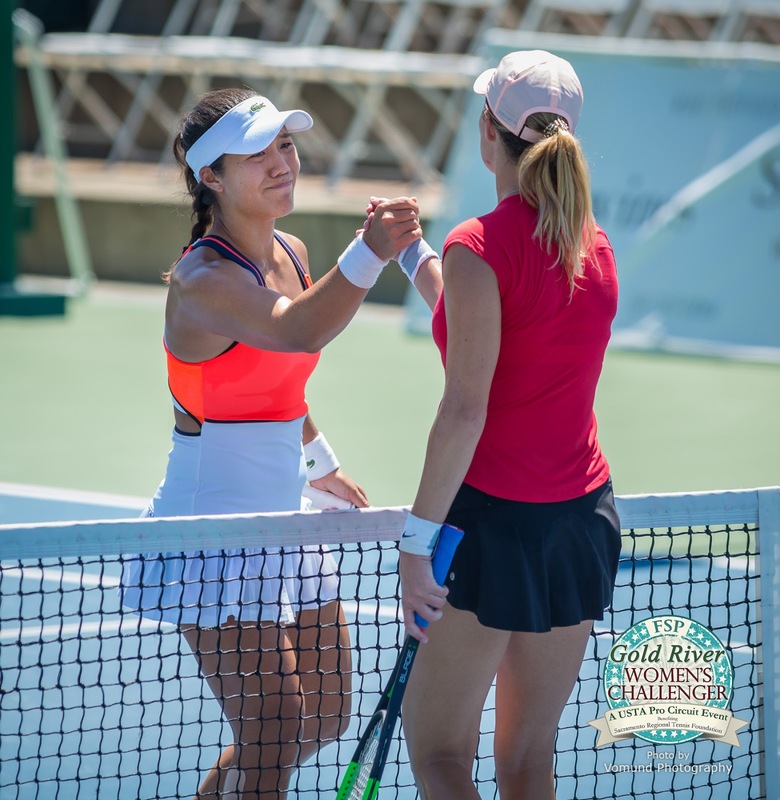 Ahn won 4-6, 6-3, 6-4 in the quarterfinals of the $60,000 Sacramento (Calif.) Challenger in July.